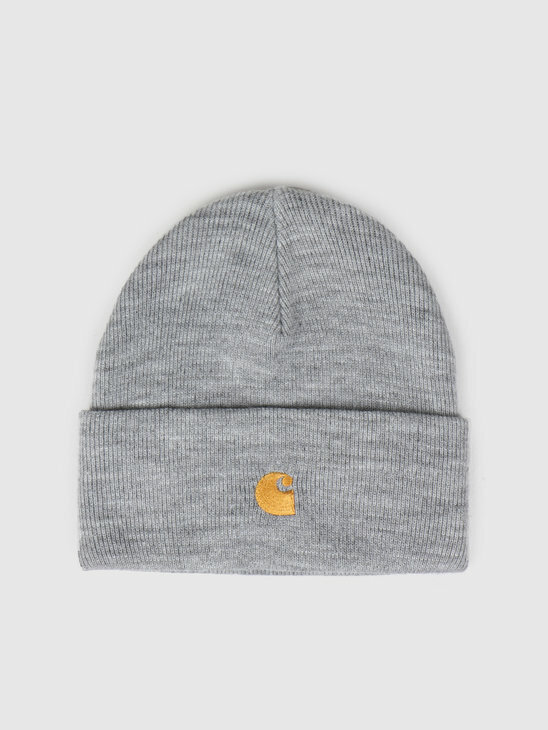 Ordered before 23.30, next day delivery! 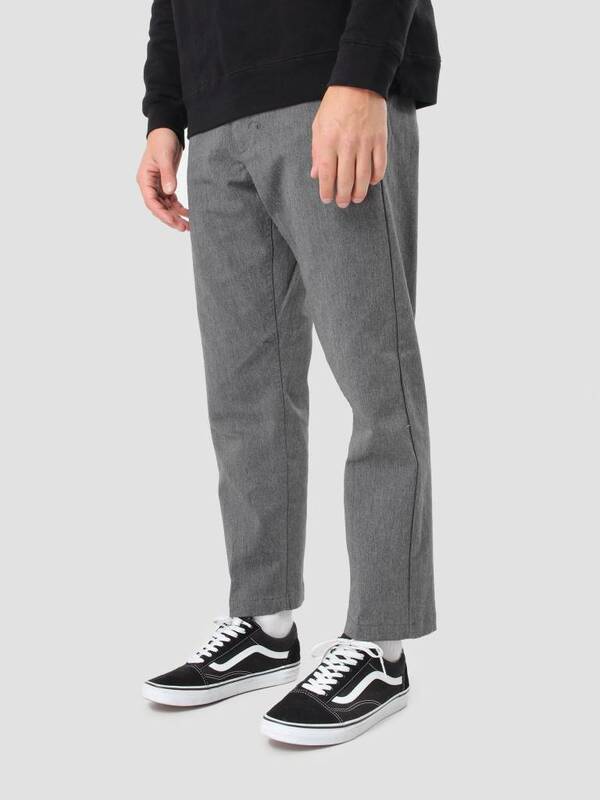 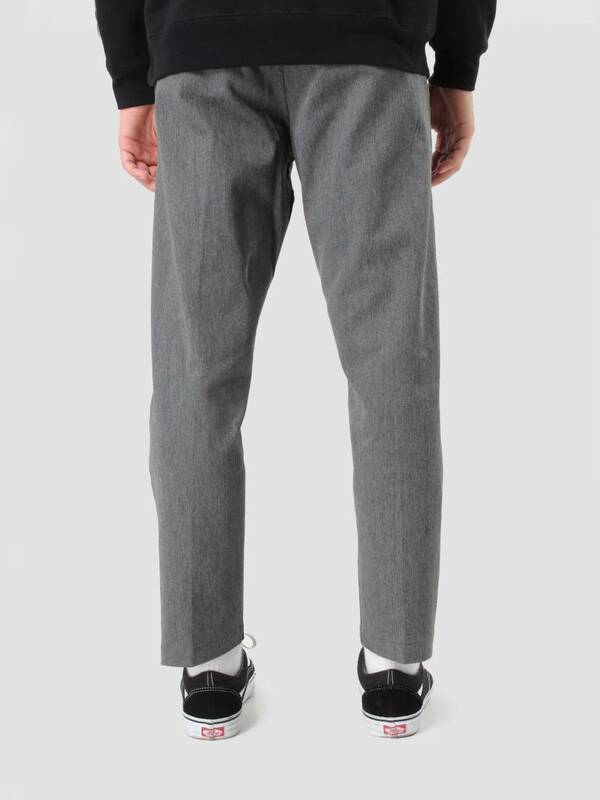 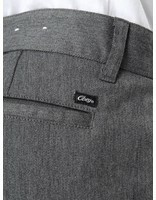 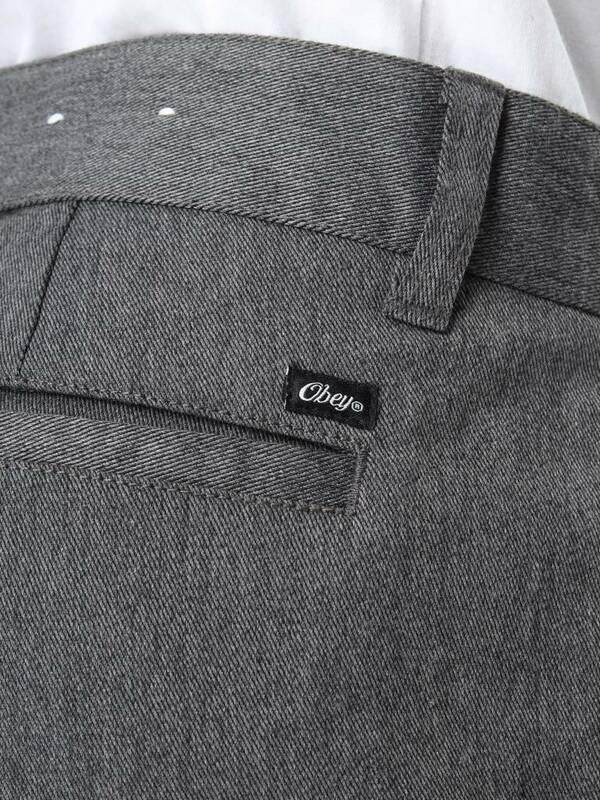 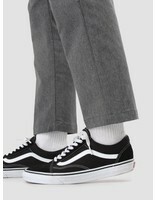 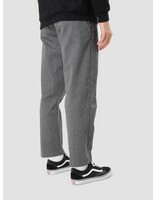 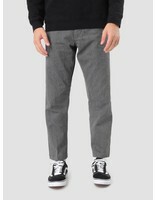 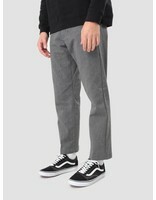 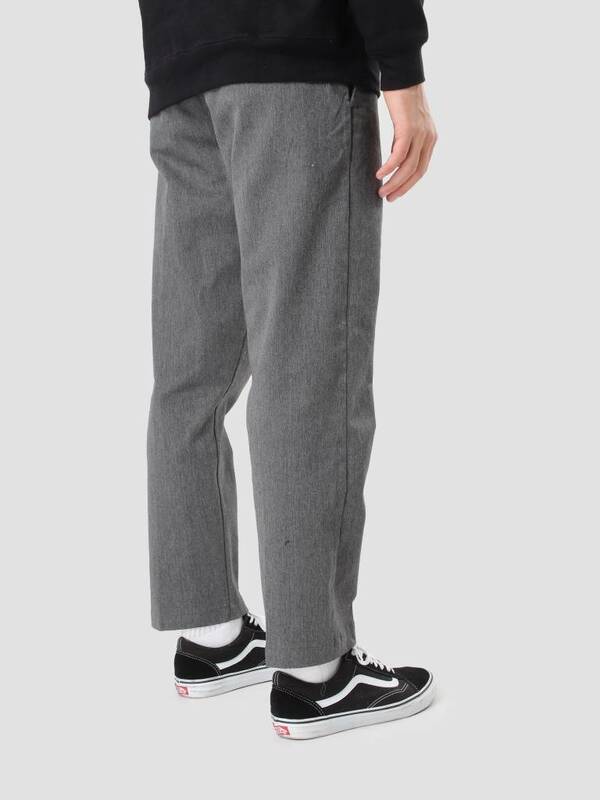 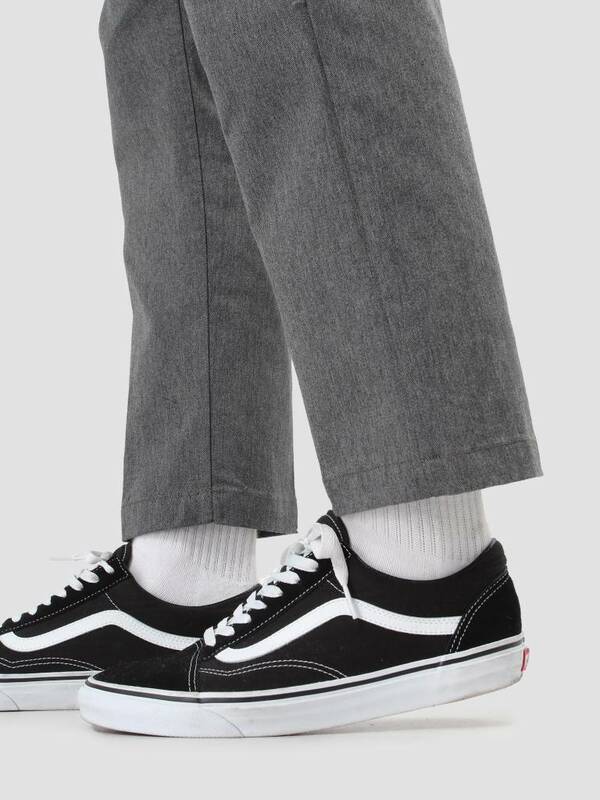 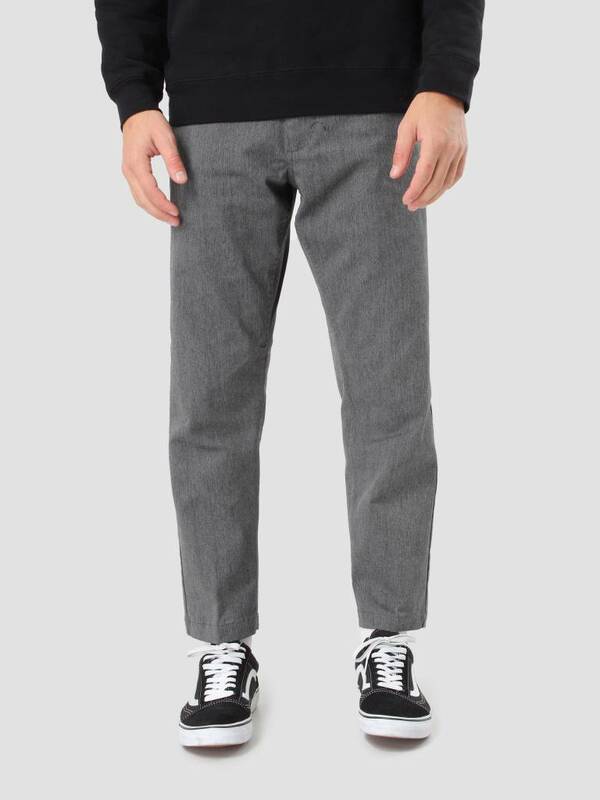 (NL) Order your Obey Straggler Flodded Pant Heather Grey 142020060 with ease. 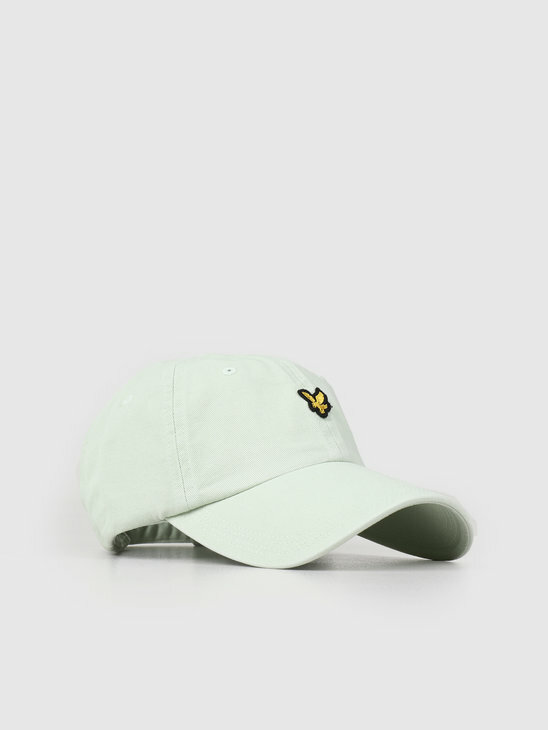 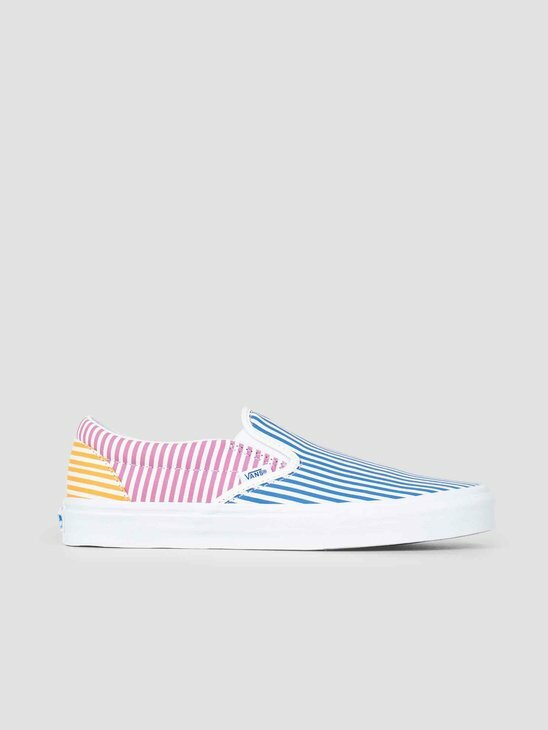 You'll find the best streetwear clothing, sneakers and accessories at FreshCotton. 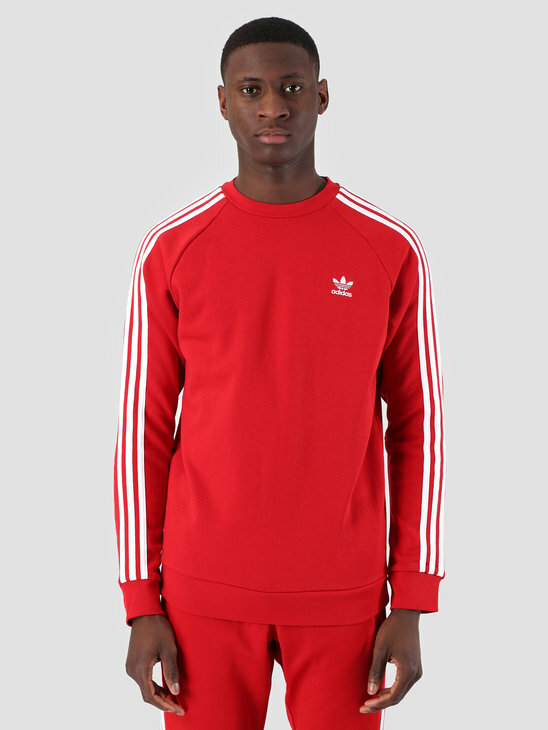 Free shipping on orders over €75 (NL) and a 30 day return policy.